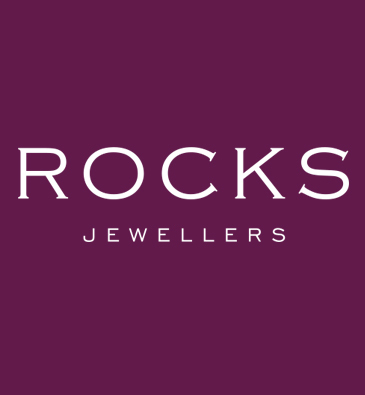 At Rocks, we believe the right piece of classic jewellery will carry you through your whole life, gathering meaning and memory as you go. We call these our Love to Last a Lifetime pieces. But we also know how much fun it is to have passionate affairs with jewellery too, and these are our Fancy Pieces for Fabulous Flings. Whatever kind of love you’re looking for, you’ll find it in the Rocks Collections: five unique collections, crafted for you, by Rocks.